Can I Afford to Fix My Roof? The price range of roofing in GA varies based on house size, materials, and labor. Because of this, the ballpark figure ranges from 5,000 dollars to 25,000 dollars. This wide gap worries homeowners who don’t have the funds to cover the cost. Homeowners must also worry about the contractor and low-end roofing. 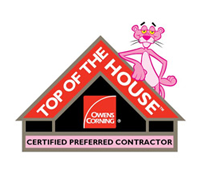 Selecting the low-end roofing price from the contractor saves money in the short-term. Moreover, botched quality will cost more money to undo and repair the previous contractor’s job. After careful research, can you afford to fix the roof? • Roofs with few holes in the home will benefit from patching up the holes. It costs less than replacing the entire roof and it will last two to three years. This buys extra time to save some money for this project. 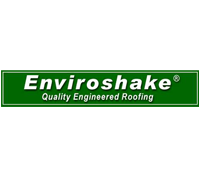 • If the roof requires an overhaul, determine a strategy to cover the estimate. While it’s unlikely the money is available, begin by asking the contractor about payment plans. 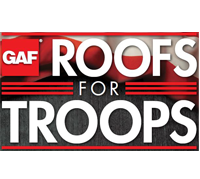 Some roofing Newnan companies operate on monthly payments. Discounts and sales may also be available. • A second idea is home refinancing. Home refinancing is using the home’s equity to pay for the roof. A lender can determine the home’s equity and lend the money to you. Likewise, the lender expects the money back in monthly installments. • A third idea is government assistance. The National Residential Improvement Association provides low-interest rate loans for low-income families, moderate-income families, seniors, and disabilities. All GA government assistance programs require a completed application, which the association must approve before the recipient receives the money. Roof repair is expensive, but these avenues ensure roofing becomes affordable. 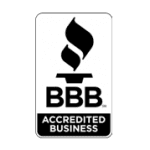 Instead of a bad roof lowering home value and endangering residents within it, the best roofing Newnan offers is a phone call away. The company is here to assist in problem areas ranging from small leaks and holes to complete overhauls. The contractor will inform you of the costs and how to handle payment hiccups.